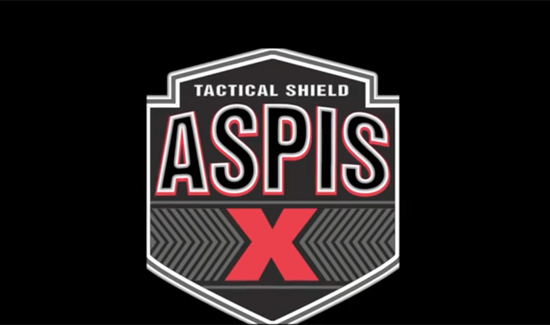 Taking ballistic performance to the next level, the ASPIS X delivers exceptional NIJ Level III protection against high velocity rounds and provides lightweight maneuverability and optimal functionality… boldly expressed through its advanced construction and design. The number of “active shooter” incidents in the United States has risen over the past decade and a half, according to a report from the Federal Bureau of Investigation. Now more than ever, Officers need Active Shooter Response Kits that include protective shields like the ASPIS X. And Point Blank is the only body armor manufacturer that offers a proprietary National Shield Training Program for Advanced Operators and Instructors which combine highly innovative techniques and training methods, specially designed to help Officers deploy their shield in any environment. Contact your local Point Blank representative to learn more about our full line of high performance shields and Shield Training Program. CLICK HERE to view and download product specs for ASPIS X.